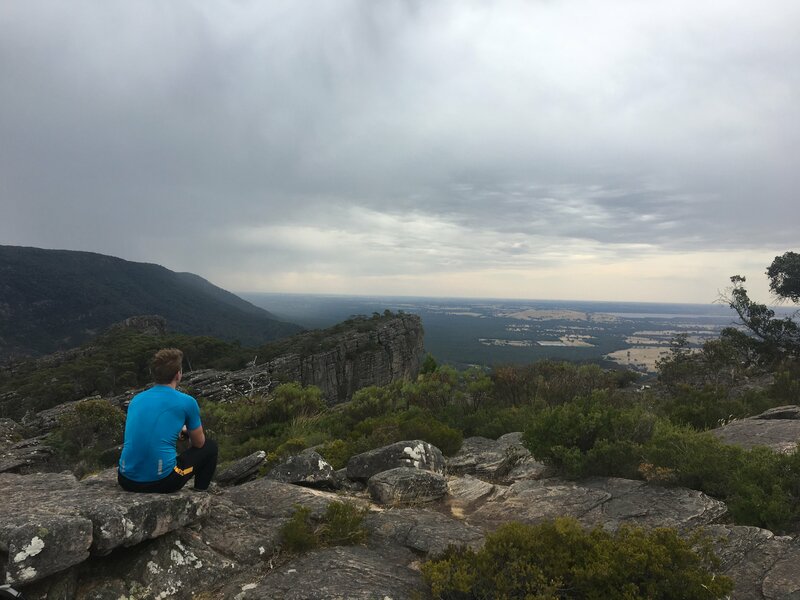 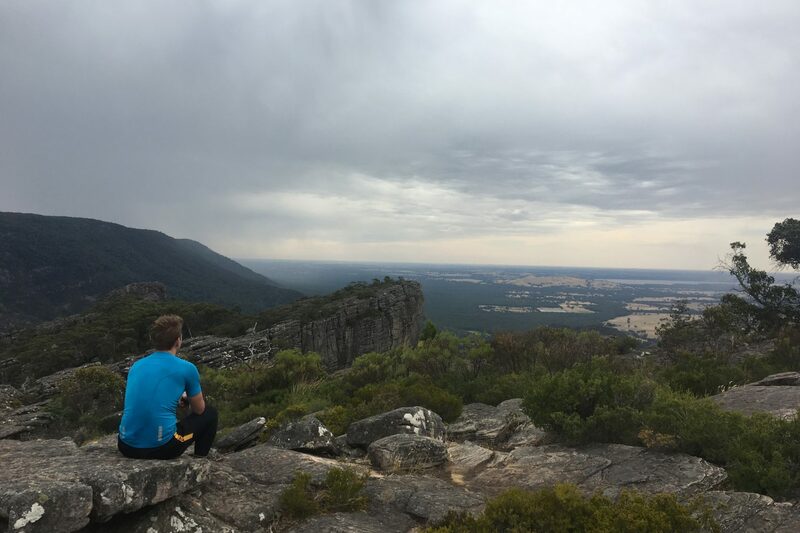 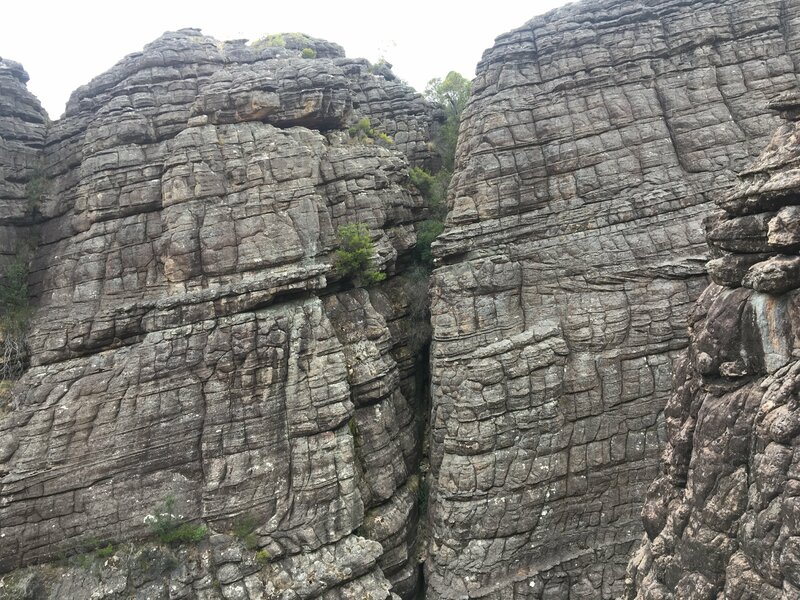 One of the most popular adventure destinations in Victoria, the Grampians is home to some of the most impressive scenery on offer. 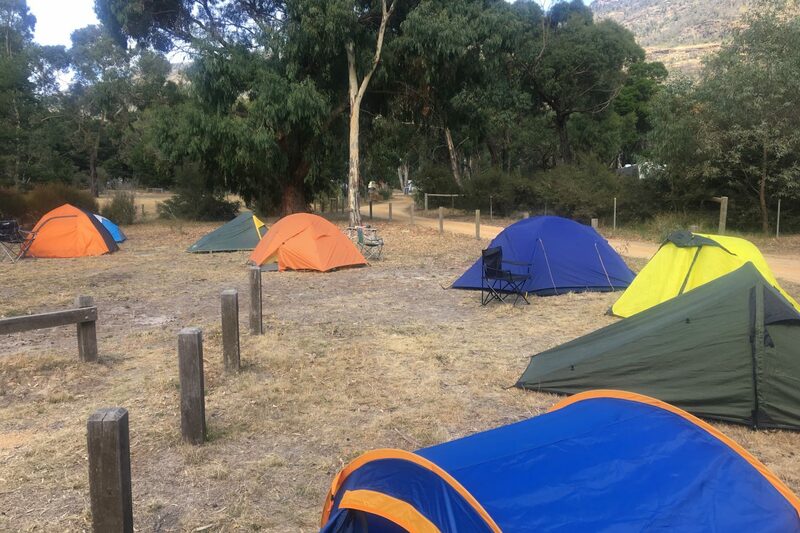 Leaving Melbourne at 8am on Saturday in our 12-seater Toyota HiAce, we’ll make our way to the Plantation Camp Ground which will be our base camp for the weekend. 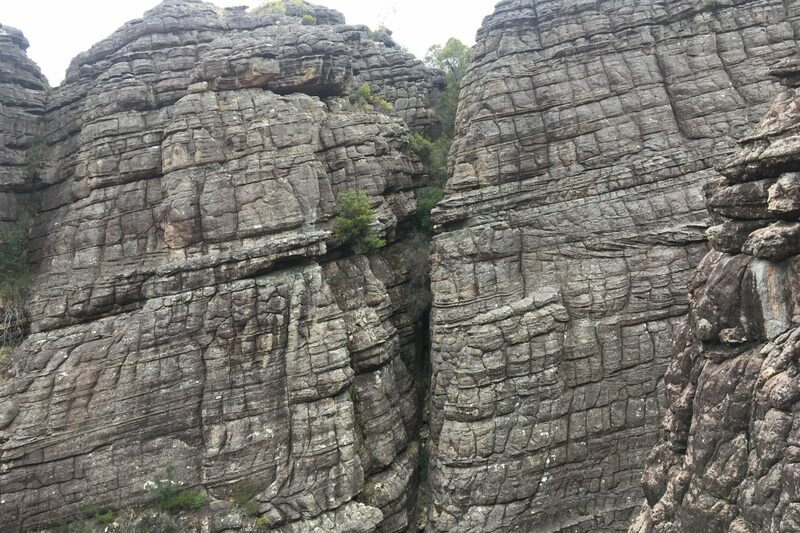 The first adventure we will go on will be the flagship trail of the area – the Pinnacle Circuit. 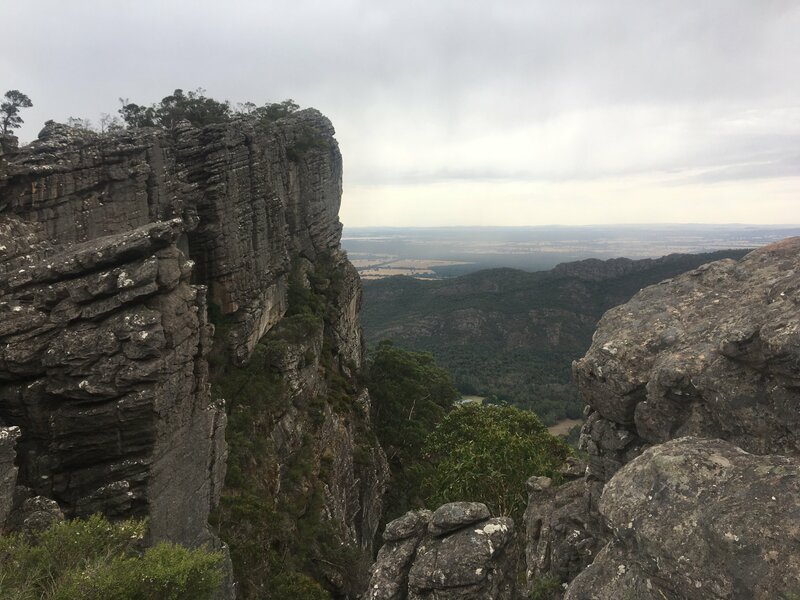 This 9.5km walk is the perfect combination of gravel paths, rocky terrain, amazing lookouts, a ‘cool chamber’, some staircases and everything else in between. 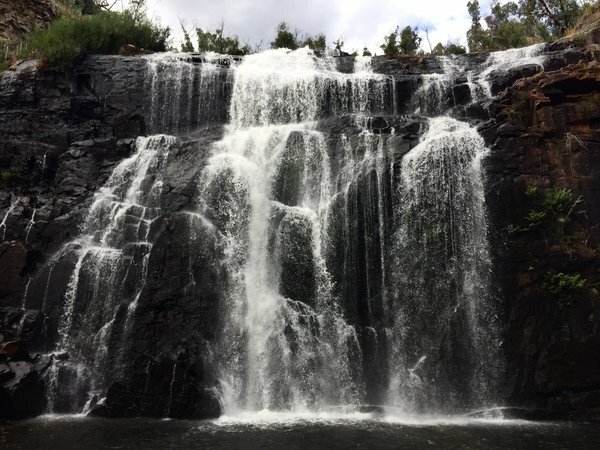 Afterwards, we’ll take a trip out to Mackenzie Falls and make our way down to the bottom to sit and relax for a while after a good day’s hiking. 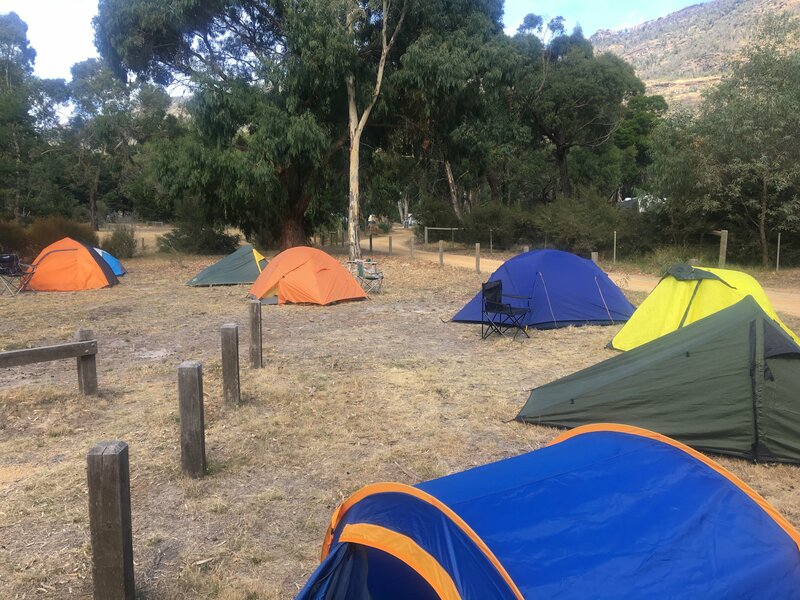 We’ll head back to our campsite for the night, get a campfire going, cook a delicious meal and then settle in for the night. 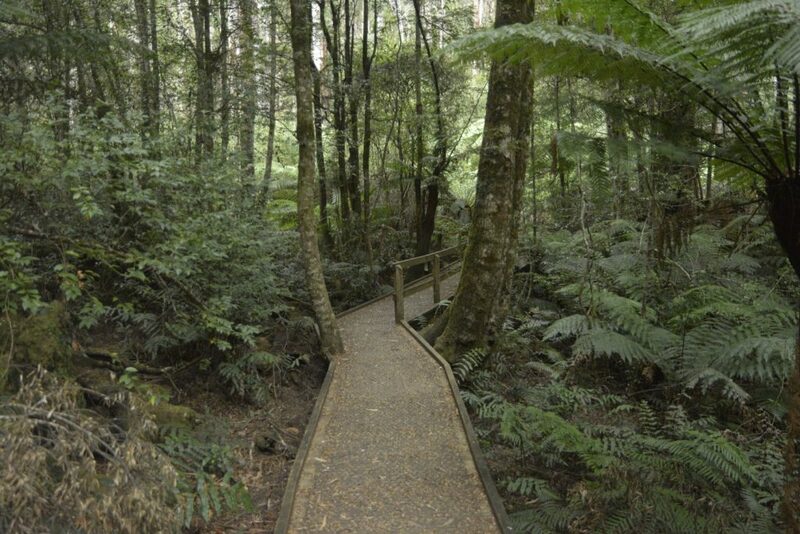 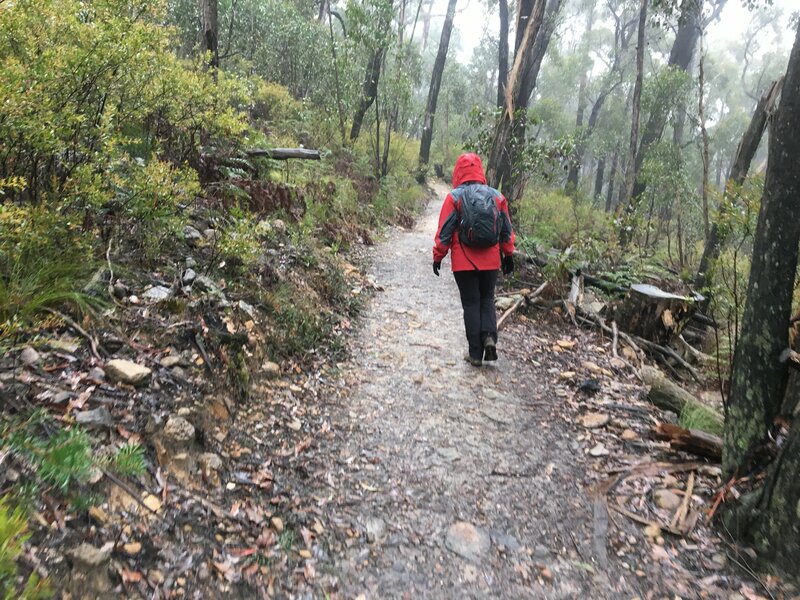 Day two we’ll head off to one of the most underrated hikes in the area – Mount Rosea. 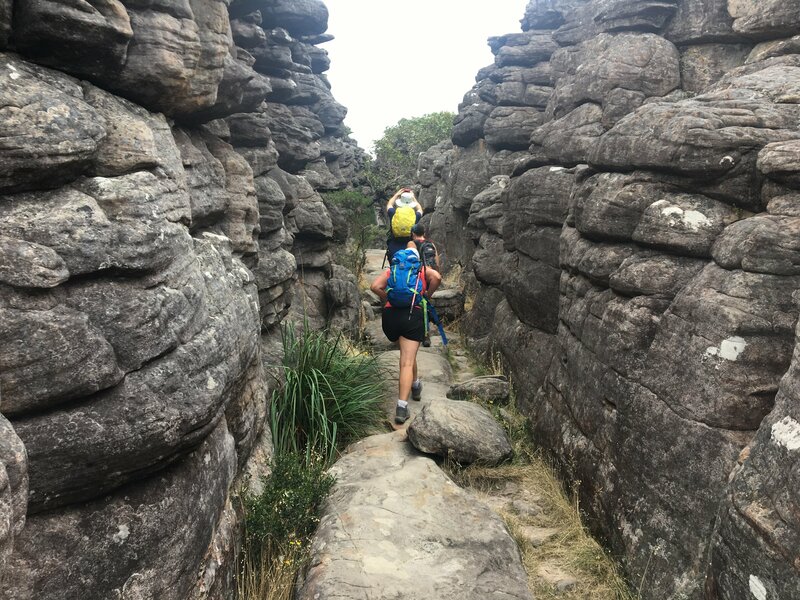 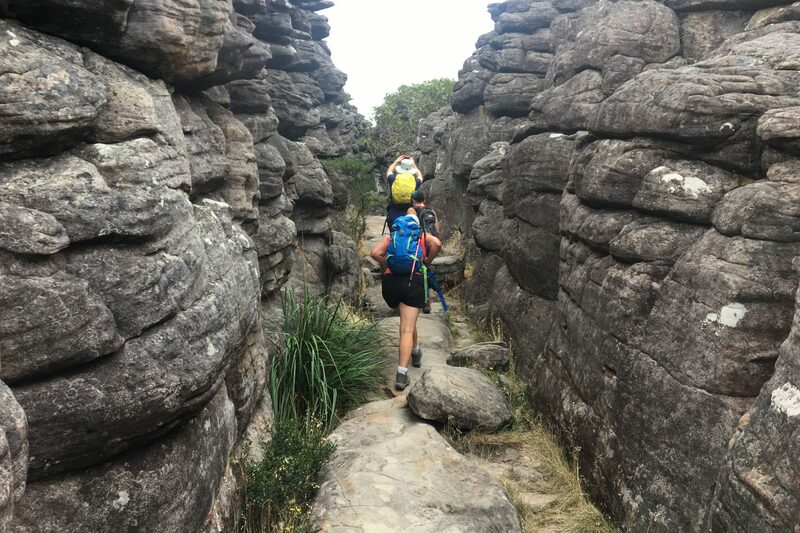 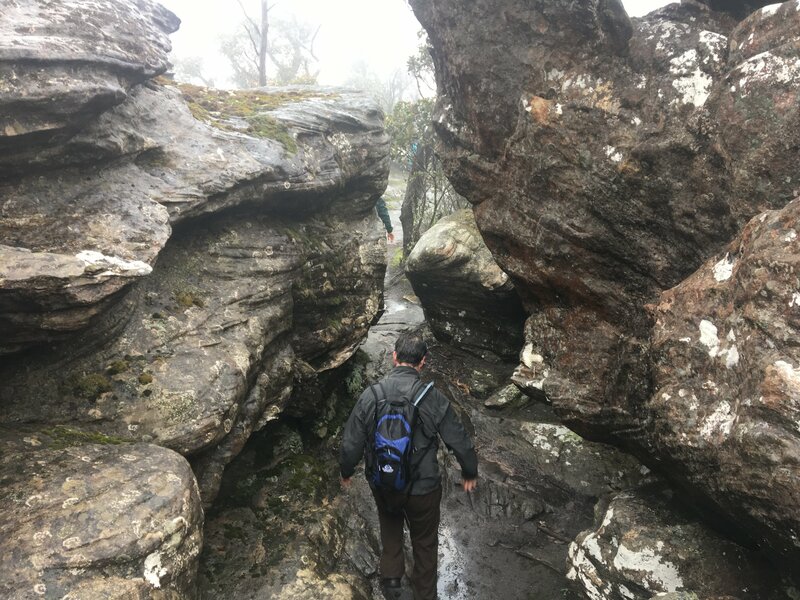 A little similar to the Pinnacle Circuit, this is a mixture of bushwalking trails, rocky terrain including several little corridors to navigate and, of course, the Sundial Peak. 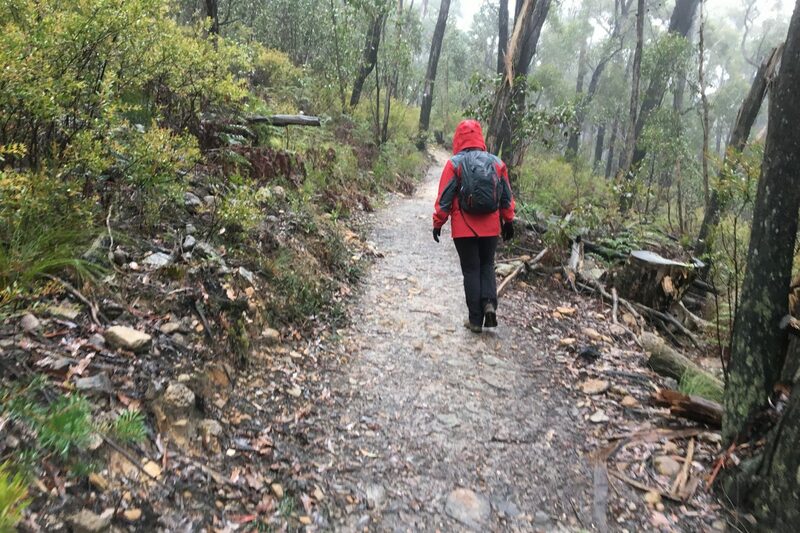 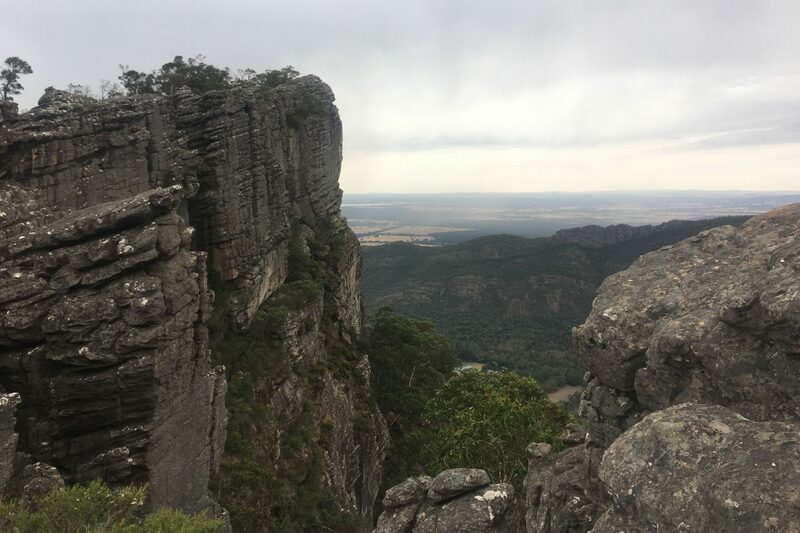 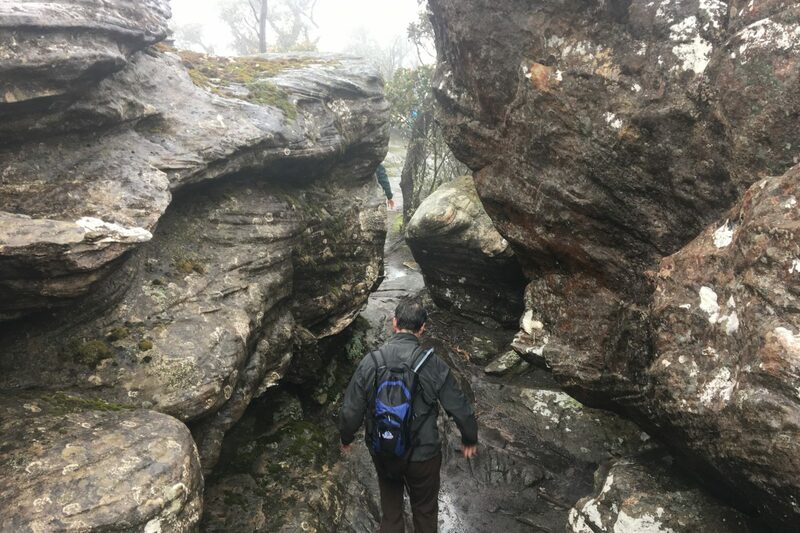 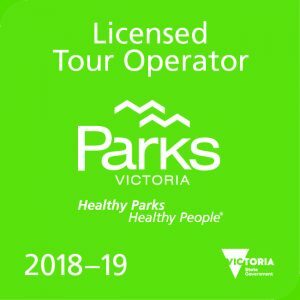 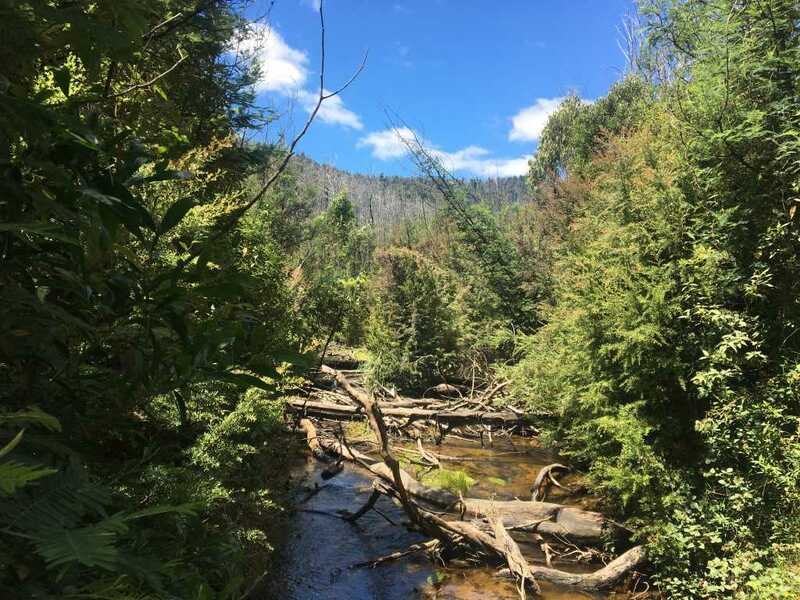 Once we have finished this hike, we will make our way into Halls Gap where you’ll have access to the many cafes, ice creameries and shops to choose your lunch from before we head back to Melbourne.